Duchess Kate spoke out about Prince Harry and Meghan Markle’s upcoming baby, saying she is “absolutely” excited, especially for Prince George, Princes Charlotte and Prince Louis to have another cousin to play with. 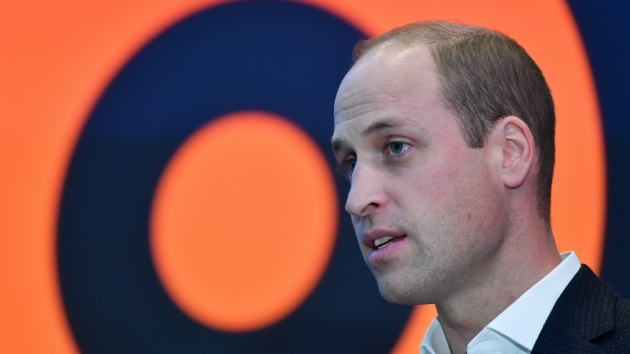 It is an issue that has resonated and become critically important to Prince William and Duchess Kate since becoming parents to their children Prince George, Princess Charlotte and Prince Louis. 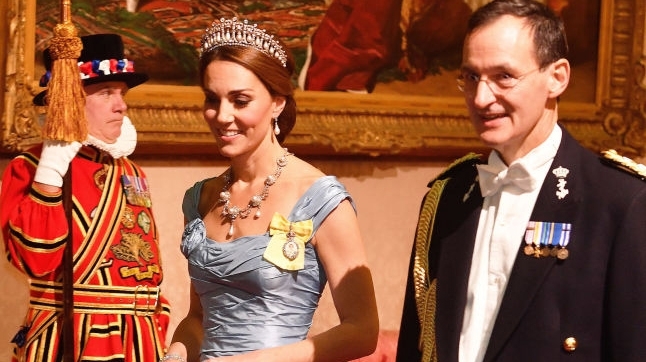 The mom of three stunned in a light blue Alexander McQueen gown, which happened to be a very similar hue to the dress her sister-in-law Meghan Markle donned last night at a state dinner in Fiji. Catherine, The Duchess of Cambridge, the mother of Prince George, Princess Charlotte and Prince Louis, met with children from the Sayers Croft Forest School and Wildlife Garden at Paddington Recreation Ground in central London. 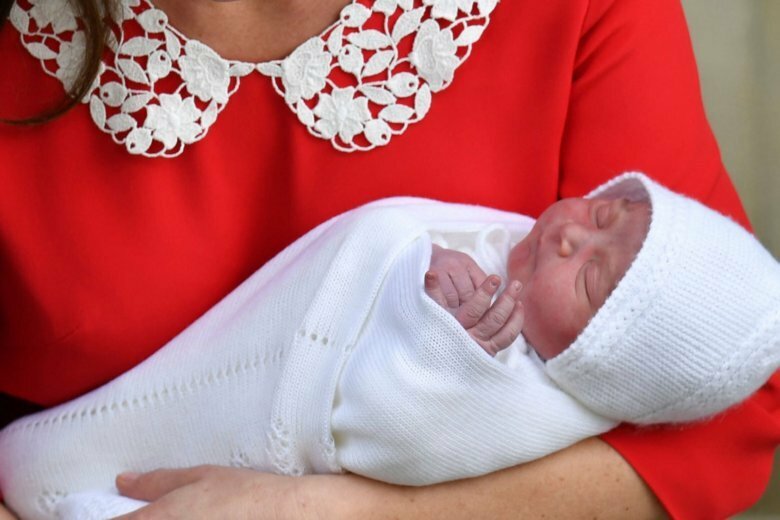 A look at the lives of Prince George and Princess Charlotte, the adorable children of Britain’s Prince William and his wife, Kate, the Duke and Duchess of Cambridge. See photos. 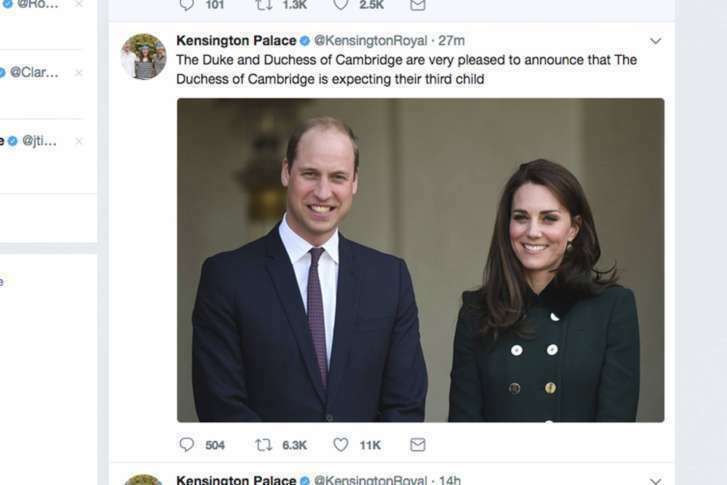 The couple’s Kensington Palace office announced news of the birth about five hours after the 36-year-old duchess and her husband traveled by car from their Kensington Palace home to the private Lindo Wing of St. Mary’s Hospital in central London. 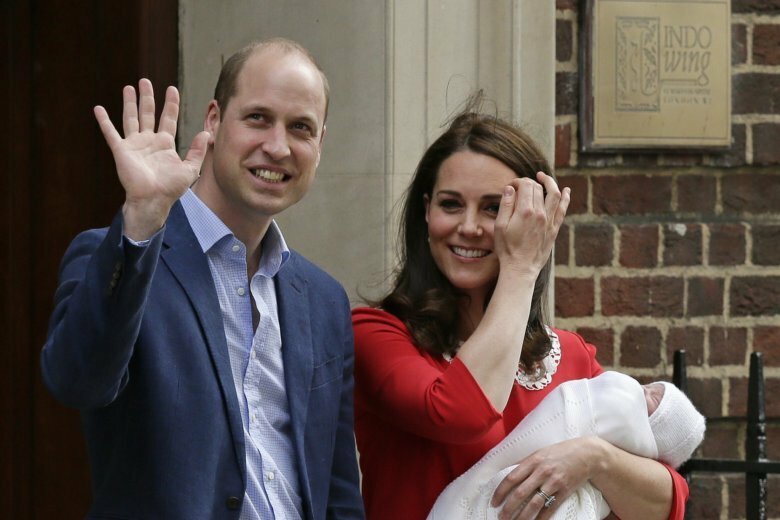 Prince William and his wife, the Duchess of Cambridge, are expecting their third child. 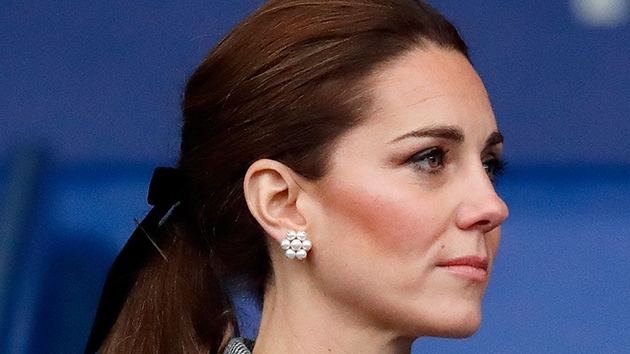 The Duchess of Cambridge is speaking out in a new public service announcement (PSA) to raise awareness for Children’s Mental Health week for her mental health charity, Place2Be.